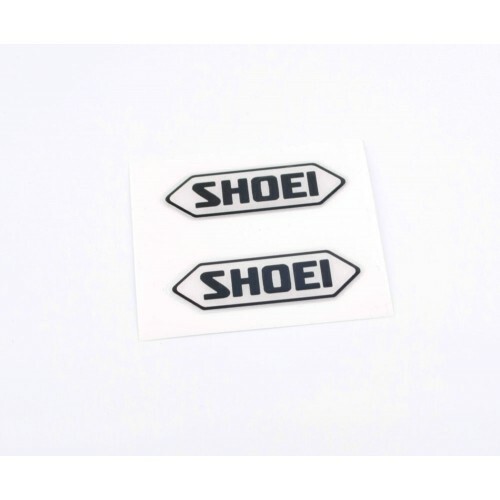 A pair (two) of our special domed Shoei logo visor decal's. 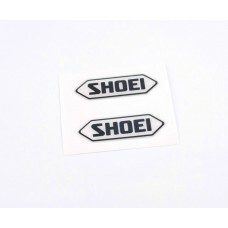 Each Shoei Visor sticker measures 40mm wide by 14.5mm high. A pair (two) of our special domed AGV tri colour logo visor decal's.This custom printed sticker..